in an ever-changing digital world. 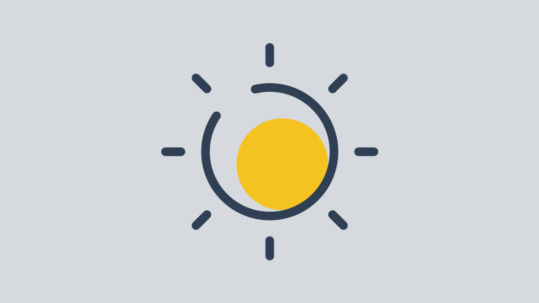 Hi, I’m Josh Grigg, UX designer & front-end developer based on the sunny Central Coast, NSW. 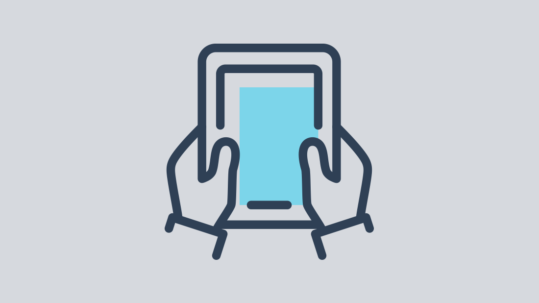 I work with people to discover and design new digital projects, define delightful, interactive user journeys and solve existing user problems. I achieve this in a no-fuss approach that allows you to focus on building your business. 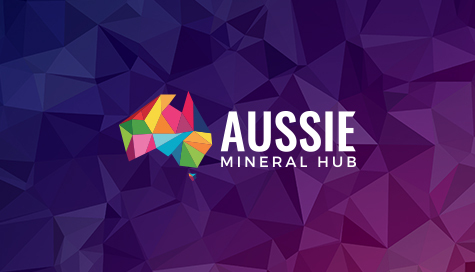 If you’re looking for a freelance UX designer or front-end developer on the Central Coast for your next website project, let’s have a chat. 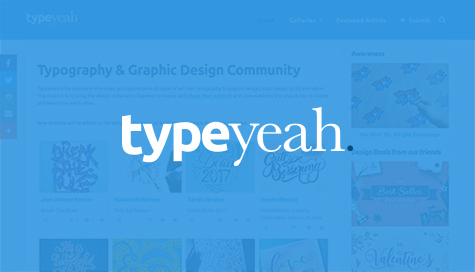 Typeyeah is for everyone who loves and appreciates all types of art from typography to graphic design & logo design. 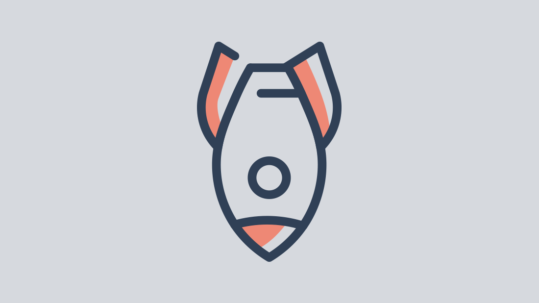 The mission is to bring the design community together to inspire and share their artwork and give everyone the opportunity to inspire and learn from each other. As they say, real men go to real barbers. 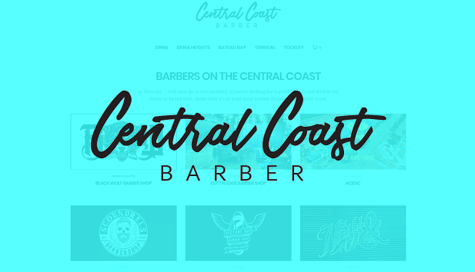 Central Coast Barber was created in 2016 as an SEO experiment. It is now the leading barber website for the Central Coast region. I am not currently taking on new freelance projects right now. Always happy to provide consulting services for new projects though.